North Sea cod fishermen will be able to land every catch – not just cod – more easily following the European Parliament’s recent decision. The updated regulation will remove limits on the number of days a vessel can spend in a fishing area and thus remove all obstacles to complying with the landing obligation in full. 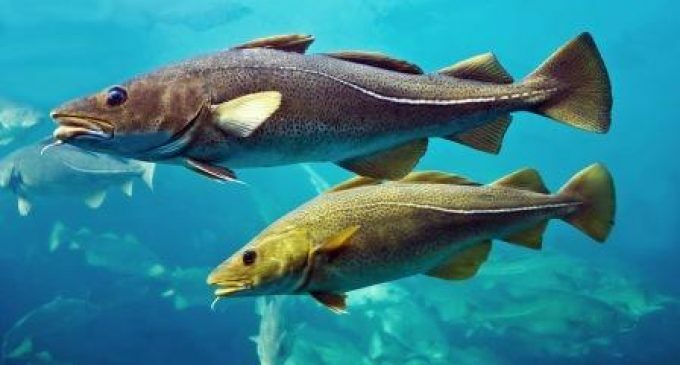 The update will amend the 2008 Regulation establishing a long-term-plan for cod stocks in the Kattegat, the North Sea, the Skagerrak and the eastern Channel, the west of Scotland and the Irish Sea, and fisheries exploiting those stocks. This will make it fully compatible with the new Common Fisheries Policy (CFP), by applying the obligation to land all catches in full. MEPs removed the rule for calculating fishing effort – i.e. power of each vessel in kW plus the number of days it is present within a given area – as this led fishermen to discard unwanted catches by hampering further adaptation of fishing patterns, such as the choice of area and gear. Under the new rule, fishermen will face no obstacles to landing all their catches as they will no longer be subject to time limits. The landing obligation and the discard ban are key elements of the new CFP. The long-term cod plan aims to “maintain the cod stocks above levels which can produce maximum sustainable yield” (MSY). The new regulation will enter into force on the fourth day following its publication in the EU Official Journal of the EU and will apply from 1 January 2017.